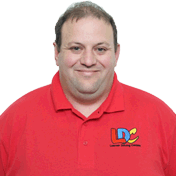 I found LDC through google and was directed to James' LDC Driving School website. I was very impressed with how LDC looked as a company. The booking process was very simple and I received my LD system products very quickly I found the DVD very helpful with the manoeuvres and the workbook was excellent at providing information for all the sections. James was excellent at helping me reach my goals. Any time I had difficulties with certain aspects of driving, James found a solution that seemed to suit me perfectly. 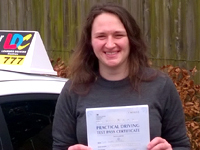 I couldn't believe it when the examiner said 'You've passed with no faults'.